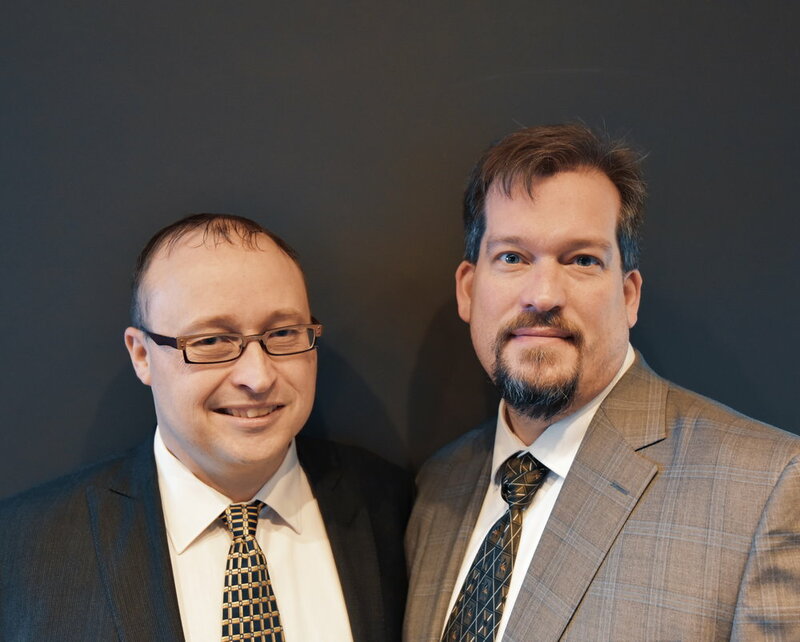 HD Law Group was created in January 2015 by Ryan Hager and Jason Demers. After having practiced in small-firm settings, we both recognized that while we could provide excellent service to our clients, there were many clients that we did not have the right mix of people to serve. We also had formed different and progressive ideas about how to communicate, interact with and serve our clients more effectively. HD Law Group is the ongoing realization of that new approach. 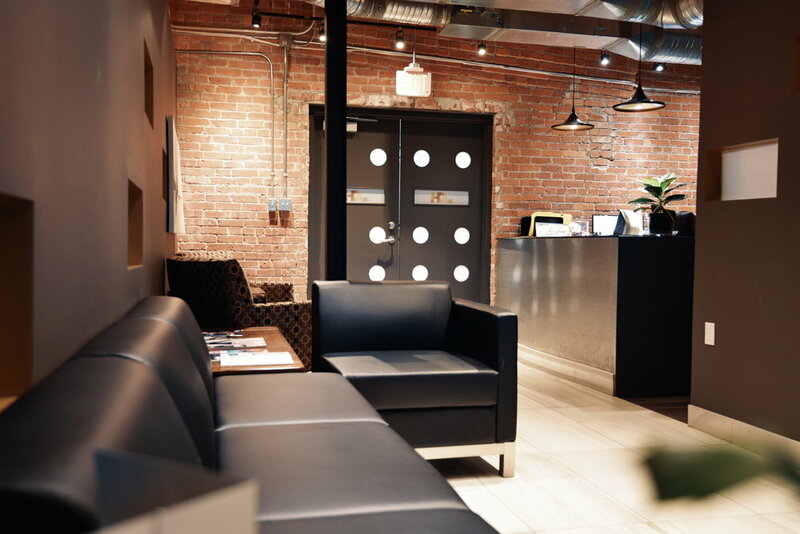 Between us, we have over 30 years of experience in serving the legal needs of individuals and small- to medium-size businesses in multiple practice areas. HD Law Group is not about the two of us doing the same things we have done in the past. It is a new start, with a new location, with new innovations. We focus on bringing together like-minded, service- and value-oriented lawyers to provide an even-more-comprehensive range of services and options for clients in a collaborative environment. We are looking forward to future growth, and bringing together some of the best people into the best environment, to ensure that our service and dedication to our clients are always of paramount importance. In May 2015, we invited Jason Lothian to join as an associated independent practice. Jason is a specialist the fields of personal injury and administrative. While Jason Demers has an active practice in both of these areas as well, Jason Lothian brings new perspective and a different experience set to the firm. Mr. Lothian also has experience working with regulatory agencies such as the Real Estate Council of Alberta. He has an insider’s perspective that is of immense value to clients struggling to deal with the unfamiliar processes of such organizations. More recently, we are excited that Stefanie Stamm has joined our team as an associate and will be focusing her talents on real estate, corporate/commercial law and her own passion of animal welfare.